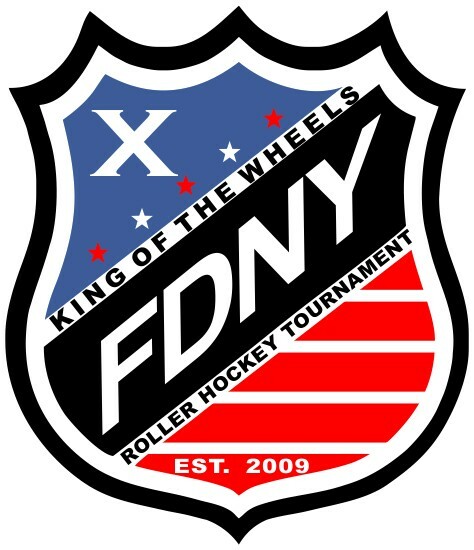 This years marks the 10th Annual King of the Wheels Roller Hockey Tournament for the FDNY. 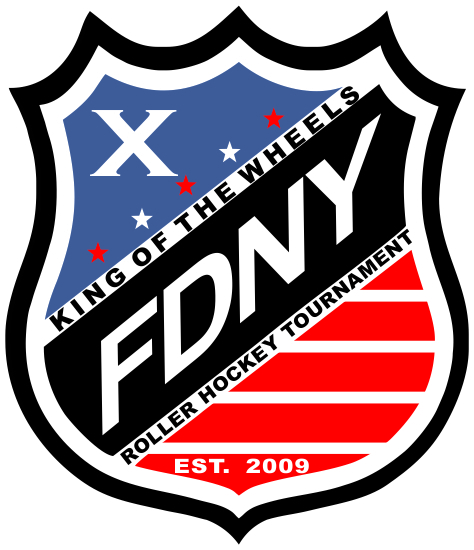 Participants are for current/retired FDNY firefighter and officers ONLY. It will once again be at Skate Safe in Old Bethpage from November 5th-16th. Here are the details for the tournament:Each team will play one day the 1st week (round robin) and one day the 2nd week (playoffs). All teams will play 3 games the first day and at least 2 games the second day . The round robin will be played from November 5th to November 9th. Please list in order what days are best for your house on the registration form. Please indicate any days that don't work for your house that week on your registration form as well. Once the schedule is made it can't be changed. Please check on any house functions, boys night outs, weddings, ice hockey schedule and anything else that might cause a conflict.The playoffs will be held November 13th to November 17th and the day you play will be determined by how your team does in the round robin. Playoffs could be any day the week of November 12th. We are doing a pre-order for T-shirts again this year. We are taking pre-orders to help reduce the price and over ordering. The form for this years shirts will be sent out shortly as we are still working on the design of the shirt. Any pre-orderd shirts will be $10 except for XXL which is $12. Any shirt purchased at the rink will be $15 ($17 for XXL). Please mail your pre-order shirt form with the registration form as pre-orders are due by October 20th as well. T-shirts and registration payment can be on one check or two separate. However you want to handle it. The shirts will be tri-blend.